I love how every seperate line of MCR’s lyrics are always like an enigmatic puzzle, but how the whole song feels like a poem. It’s not easy to create such artistically meaningful, unique, strong lyrics. Hi! Thank you! It makes me happy to know that you enjoy reading my blog. People like you really inspire me to continue blogging and meet new people through the process. : ) Thanks for your kind support! Hello, nice to be here on your blog :). Thank you for following mine, I saw you draw too, and I was wondering if you could give me some feedback on my drawings? The pencils look quite interesting, never saw them before. How do you like them so far? Would you recommend them? Hi there! I remember first finding your blog on my Reader feed. 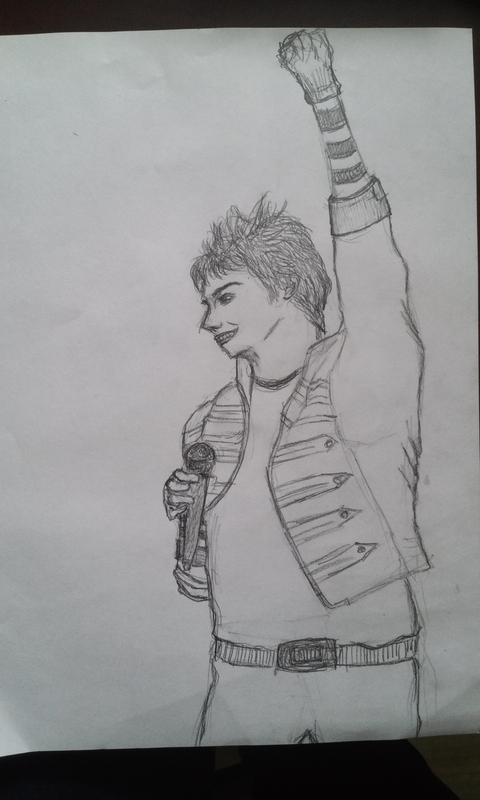 I was truly impressed by your art! I checked out your latest post about your Jan/Feb sketchbook(loved it!) and it’s obvious that you’re very talented. I really love your style of sketching-it’s soft and detailed yet has a certain edge to it and looks unique. Also, I think you’re good at blending colors together. The color schemes on your drawings are beautiful. I read your reply in the morning, and it really made my day :D. Thank you so for much for investing in a comment – probably the longest feedback I got so far from anyone. Funny in a way, you mentioned some points the graphic design professor also saw as my strenght (the colour blending). I never saw myself being particularly “stronger” in this point. But you know, he never saw my sketches yet, so I’m so grateful to hear that you seem to like them and also what in particular :D. Really helps me to keep on going. Blogging is still new to me, and I don’t really know so many people around the wordpress.blog-world so I’m glad to “meet” you 🙂 I’m happy you can find something that you love in my creative work. That’s what I hope and dream for the future, that people can find something beautiful in what I do 🙂 – it’s a bit hard to put into words, English is not my native language. Thank you also for the detailed info about the pencils they do sound really awesome. Wonder if I could get them here in Austria or better online. This just made my day, too! This is exactly why I love blogging-I get to meet new unique bloggers who share the same interest. I’m so happy that you like my blog. I’ll keep reading your blog. Your English is great! English isn’t my native language myself, but I moved to London when I was two years old, so I guess that doesn’t count..? Your dream is really beautiful. I really hope you succeed, and I’m pretty sure that you will. You’re talented and you’re a good person. 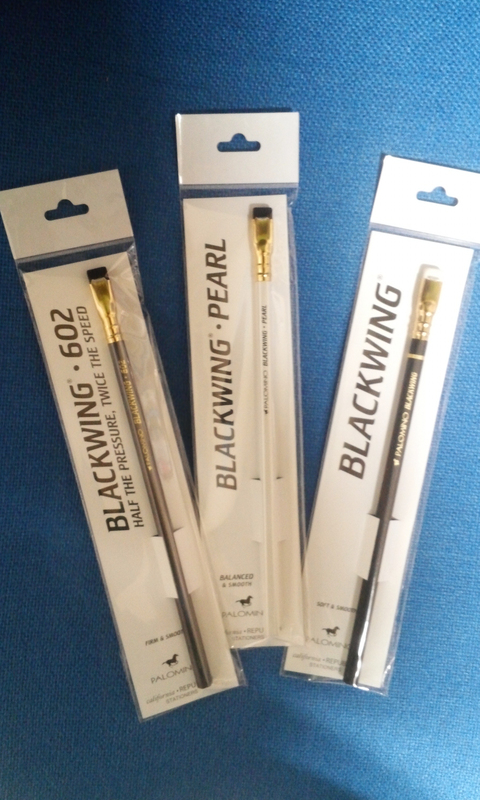 You can probably get them online-you should try searching ‘blackwing pencil’ on google. Anyways, thank you again : D for being so lovely and kind. Let’s keep inspiring each other!